Your door is responsible for welcoming wanted guests into your home, but it is also responsible for keeping you, your family, and your belongings, protected against many different unwanted elements. The door acts as a barrier between your comfortable living space and the wind, rain, noise, and heat of New Orleans & Mandeville. 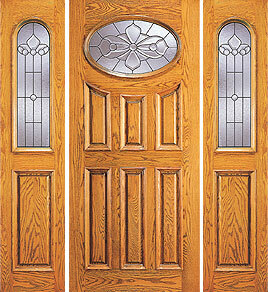 This is why, when installing a new door, most homeowners choose to invest in high quality insulated doors. Especially throughout Mandeville & New Orleans, insulated doors make a wise choice when it comes to increasing energy efficiency. Doors, and other entryways throughout your home, are the most obvious places where warm air can seep in during the summer and seep out during the winter. During those hot summer months, your air conditioner could stop having to work around-the-clock to keep your home cool if air and heat could no longer easily transfer through your doors. 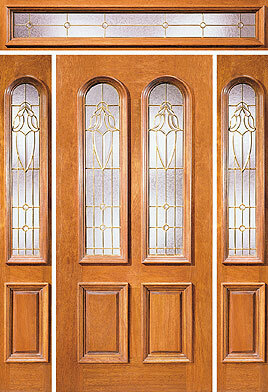 A well-insulated door provides an additional means of sealing up an otherwise drafty house. Increasing the insulation in your home, and paying close attention to details, such as making the right door choice, can drastically improve the efficiency of your home. Once your home becomes more air tight, you are able to take more control over the airflow, air quality, and temperature of your home. Homeowners often find that products that strengthen the insulation of a home often pay for themselves, in the form of lower energy bills each month. With energy costs on the rise, every method of improving insulation should be taken seriously. Whether you live in a Mandeville suburb where there are a lot of children outside your home playing, or live in downtown New Orleans with a lot of traffic driving by your door every day, you may find it difficult to find a quiet moment in your home, especially throughout the day. 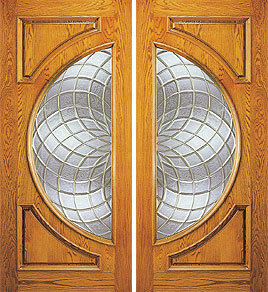 Fortunately, doors that are highly insulated can provide excellent noise control. Improved acoustics and quietness are often additional perks that people are delightfully surprised by when they decide to improve their home insulation. Many people often choose insulated doors for homes in busy areas, or for specific rooms or buildings, such as recording studios, where obstructing outside sounds is especially important. 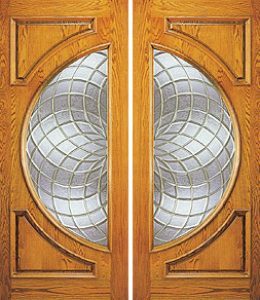 Just because a door that is well insulated may have many practical structural advantages does not mean that it cannot also be aesthetically pleasing and interesting. 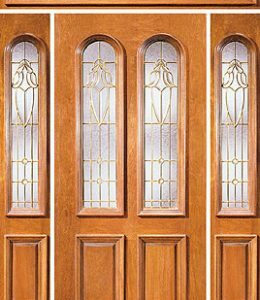 It is the materials that comprise the inside of the door that improve the insulation ratings, while the exterior of the doors can vary significantly in shape, size, materials, and color. 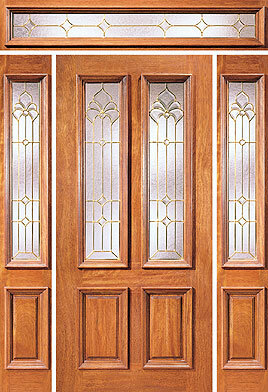 There are insulated doors available that will compliment nearly any type of New Orleans architecture and design style. 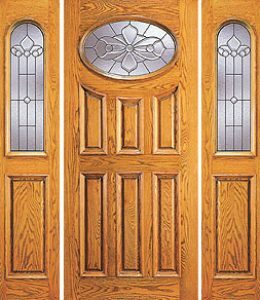 In order to get the most benefit out of your insulated door, you might consider having Doors of Elegance install the door for you. Not only does a professional installation reduce your burden, but it also ensures that the door will not accidentally be damaged during the installation process, and that you will achieve a high quality seal around the door. 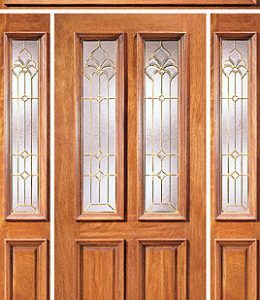 If you want to enjoy superior noise control and energy efficiency, it is important to have the door installed precisely so that you do not have any gaps around the edges. This can be a very tedious process, and we would be happy to take care of it for you so that you can begin enjoying your purchase as soon as possible.